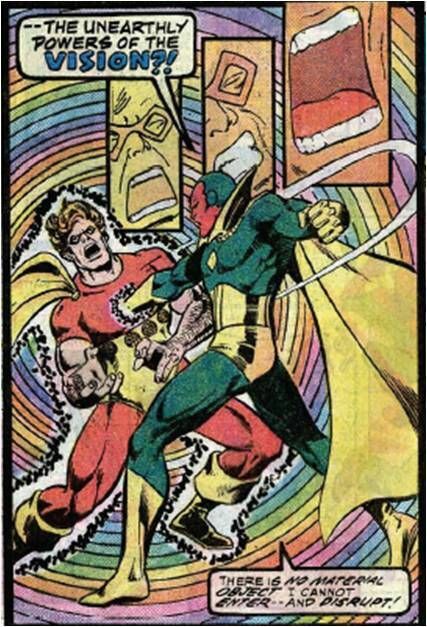 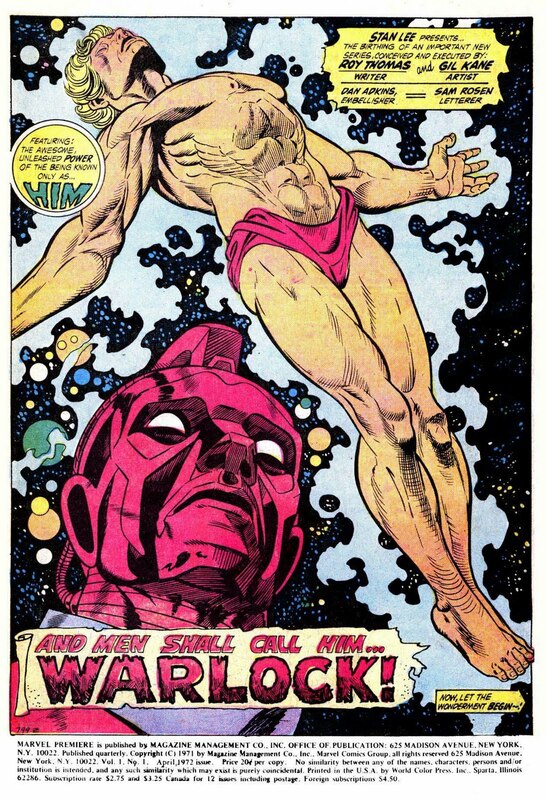 September is Cosmic Zap month here at Doctor Xaos Comics Madness. 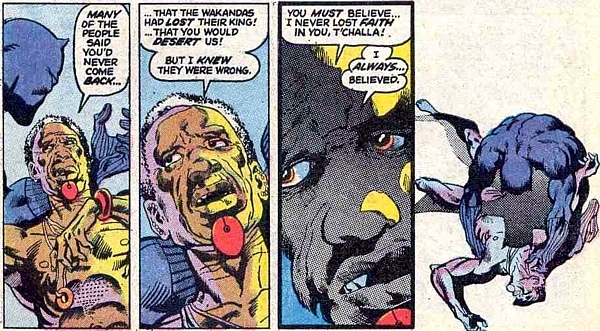 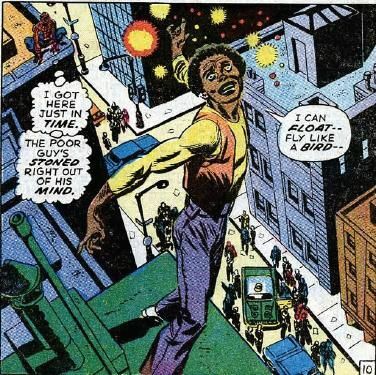 Today I’m talking about the heroes of the Zap, and their common concept: hippie Jesus. 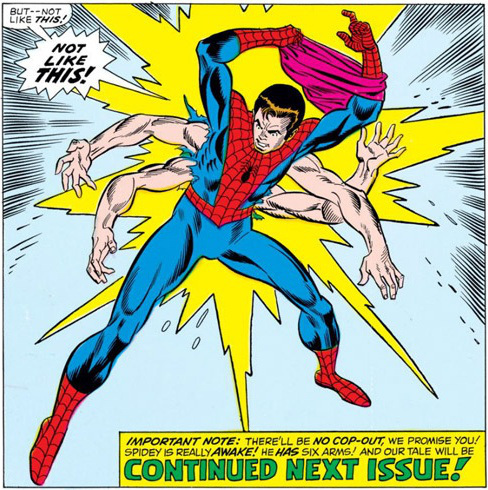 Here’s what happened: in the course of a series of Spider-Man issues which included more and more youthful voices and more and more explicit political positions, Stan Lee and Gil Kane did a pretty intensive story including street drugs.